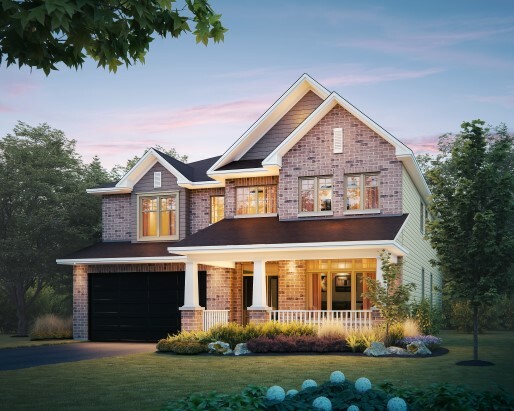 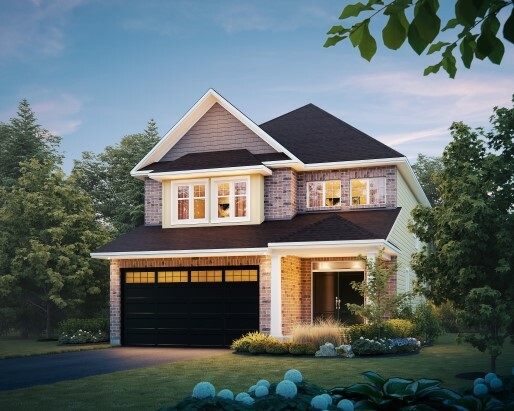 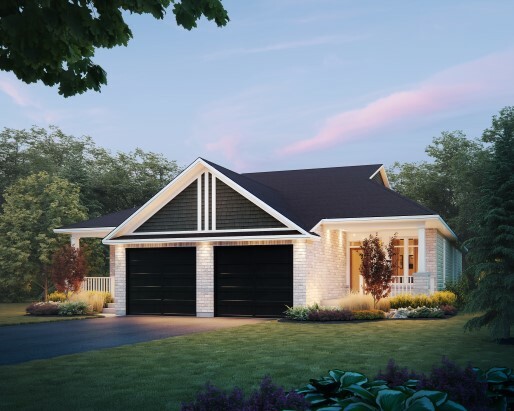 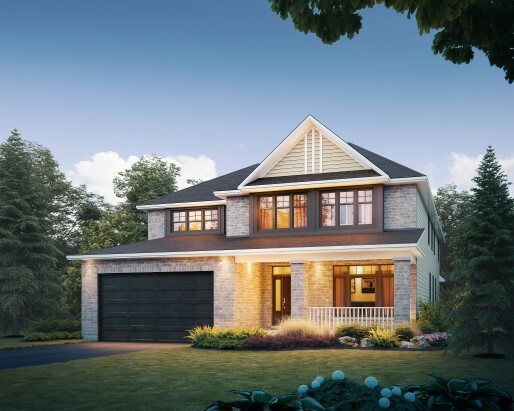 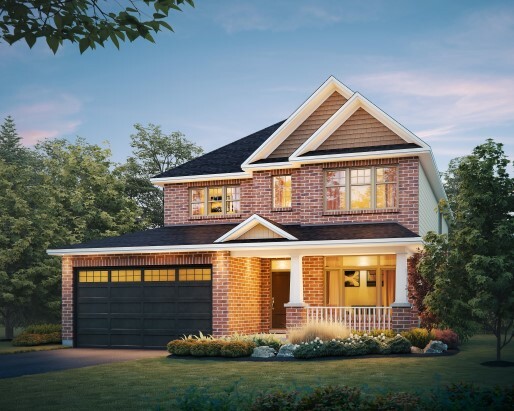 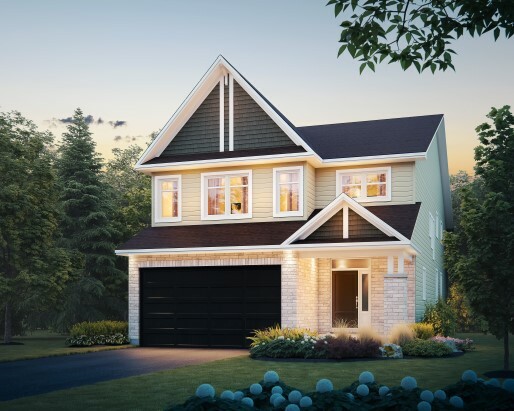 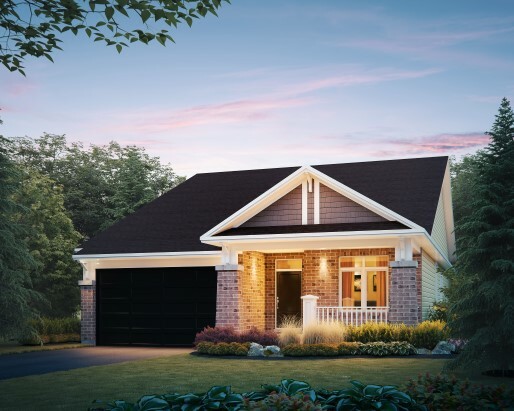 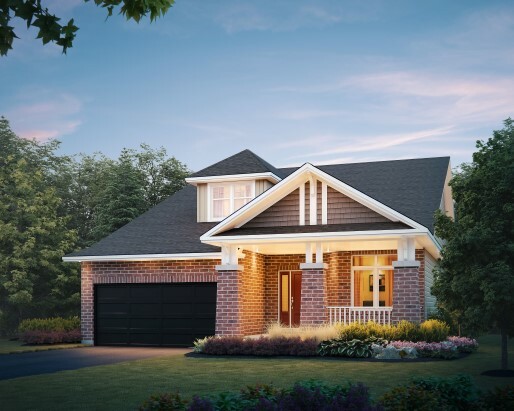 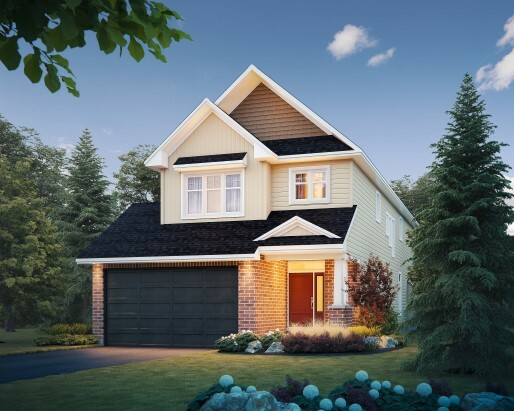 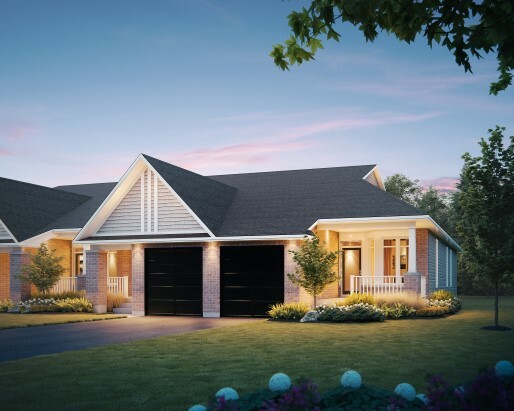 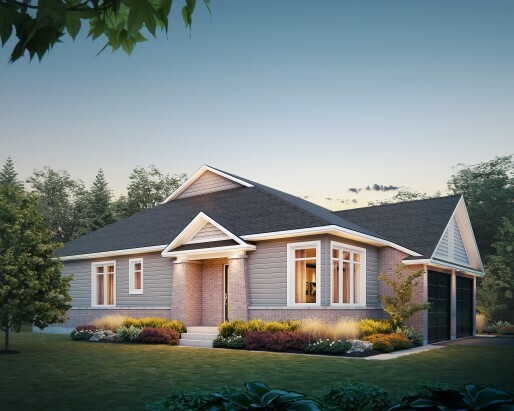 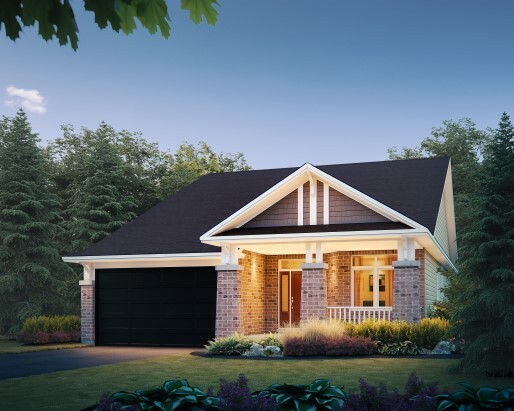 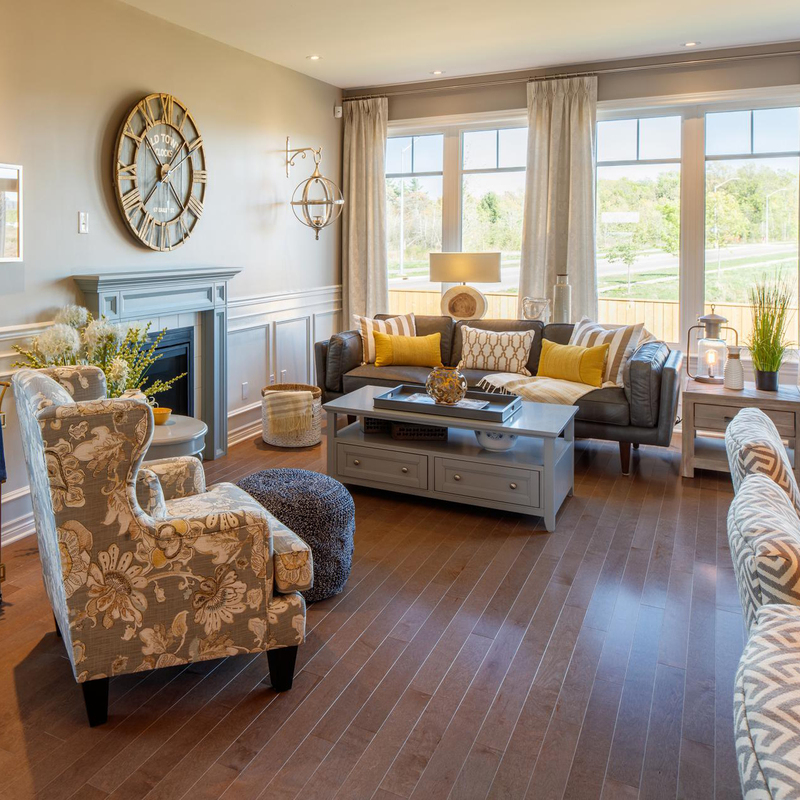 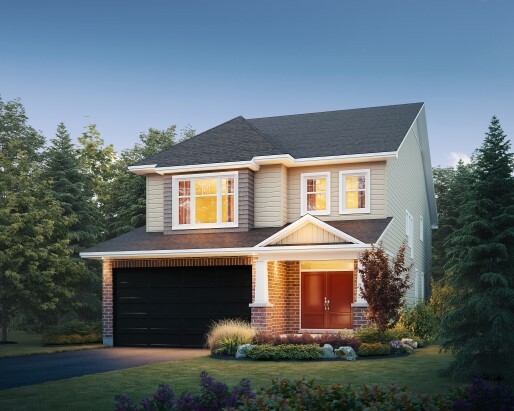 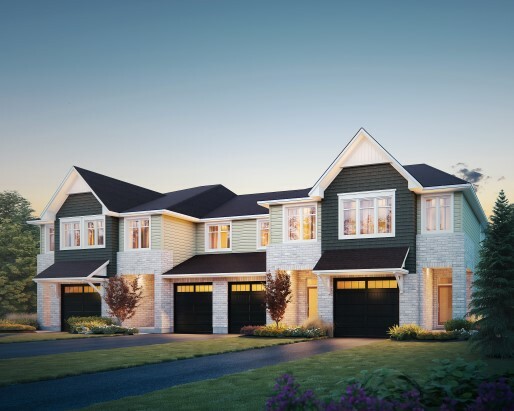 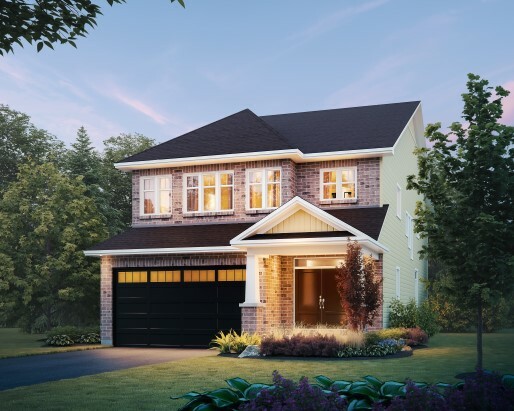 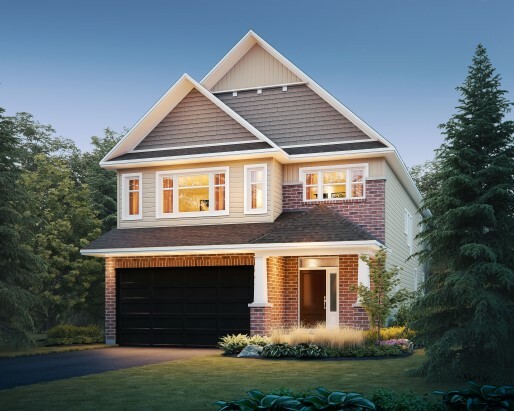 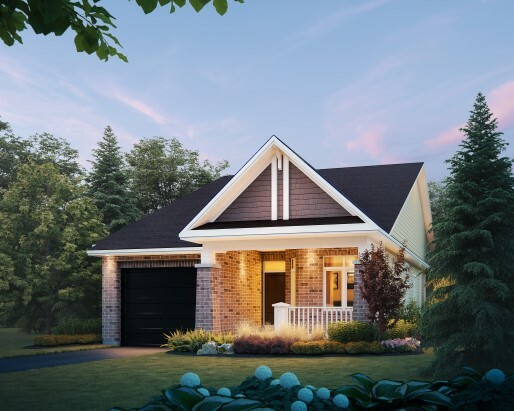 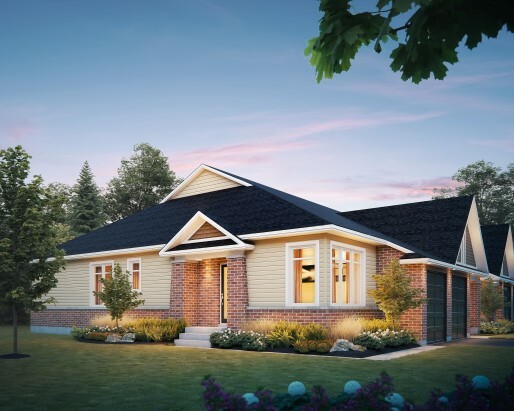 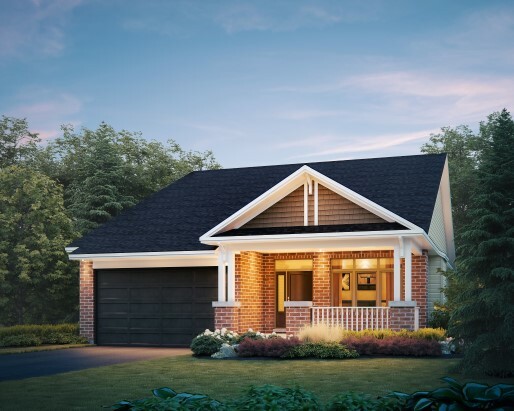 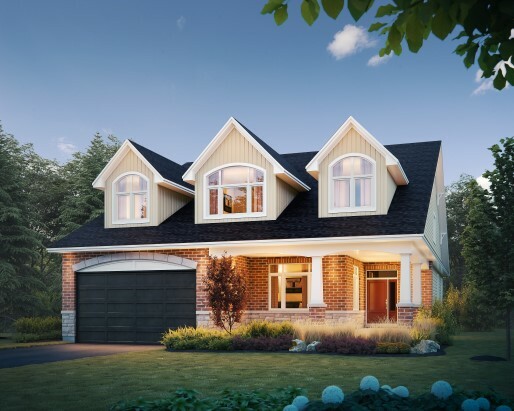 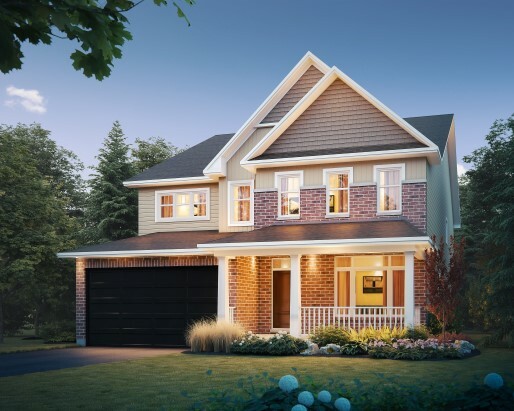 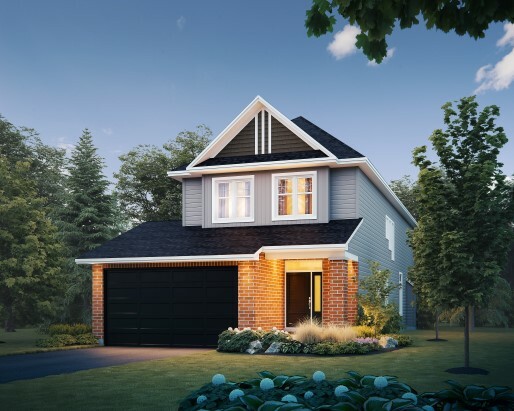 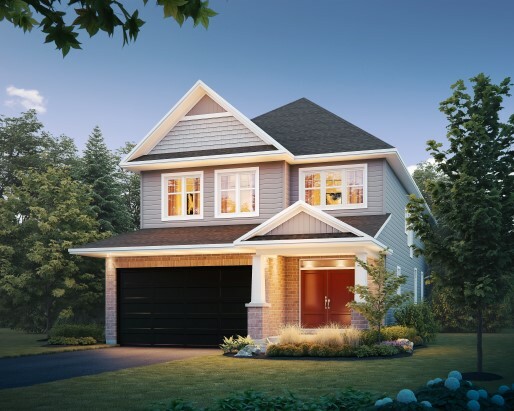 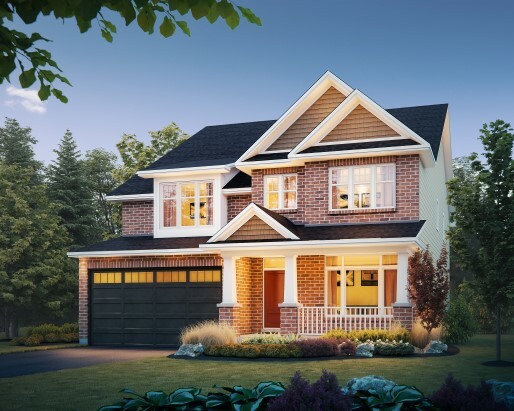 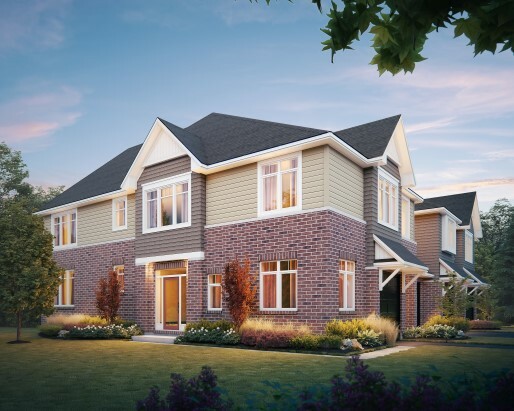 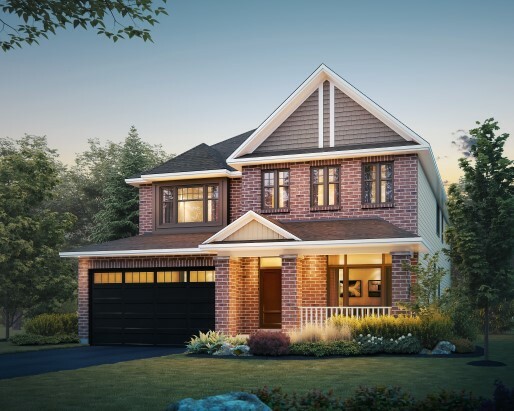 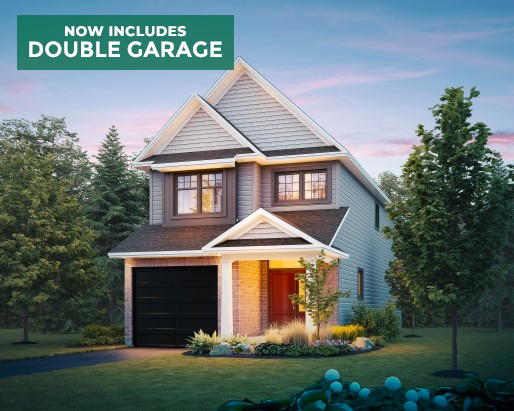 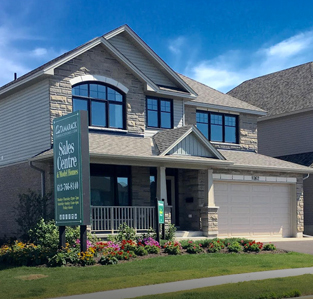 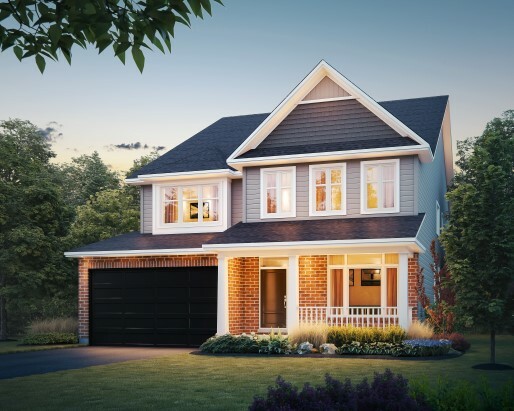 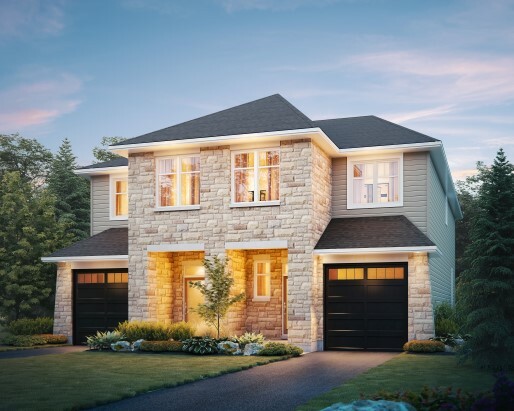 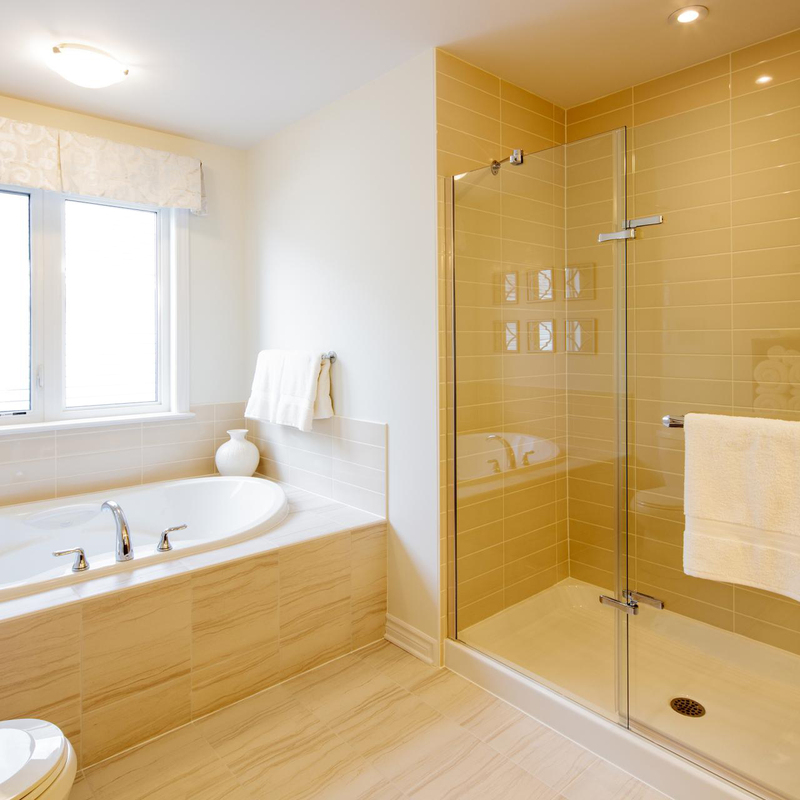 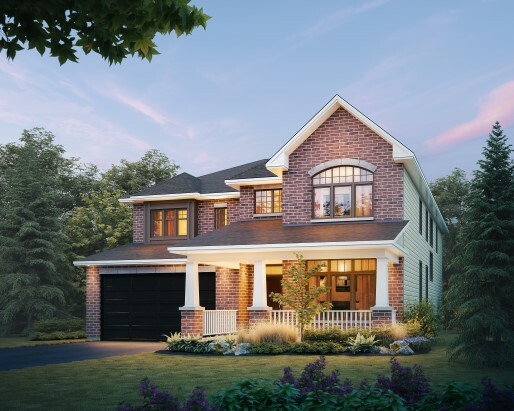 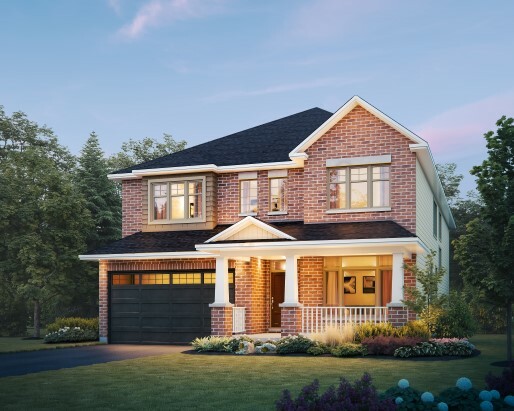 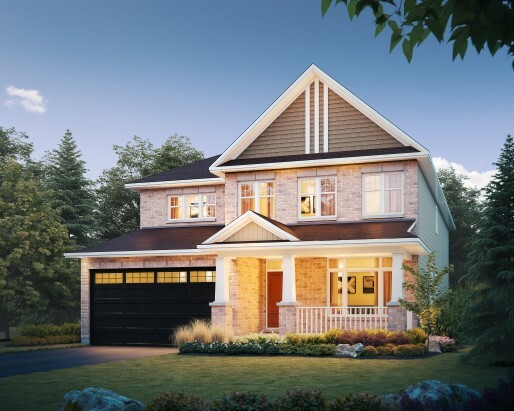 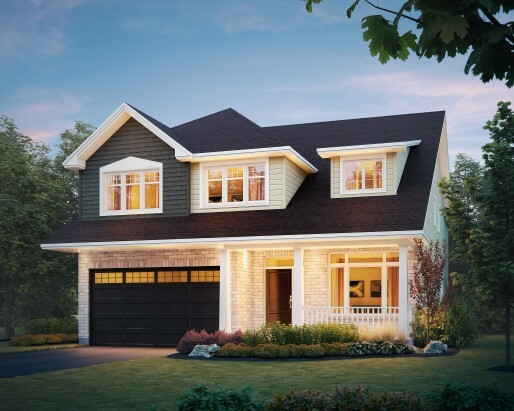 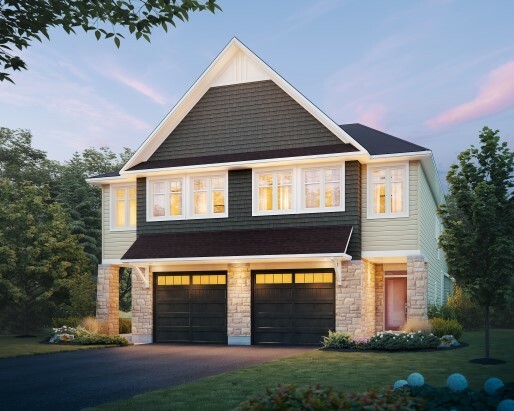 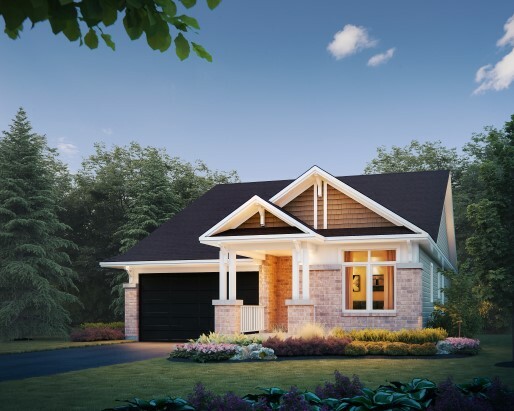 Welcome to the vision that is Woodhaven, Kingston's masterplanned community. 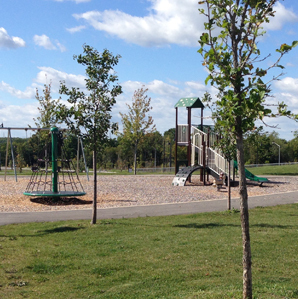 The fabric of life unfolds here over a rolling landscape built to a human scale. 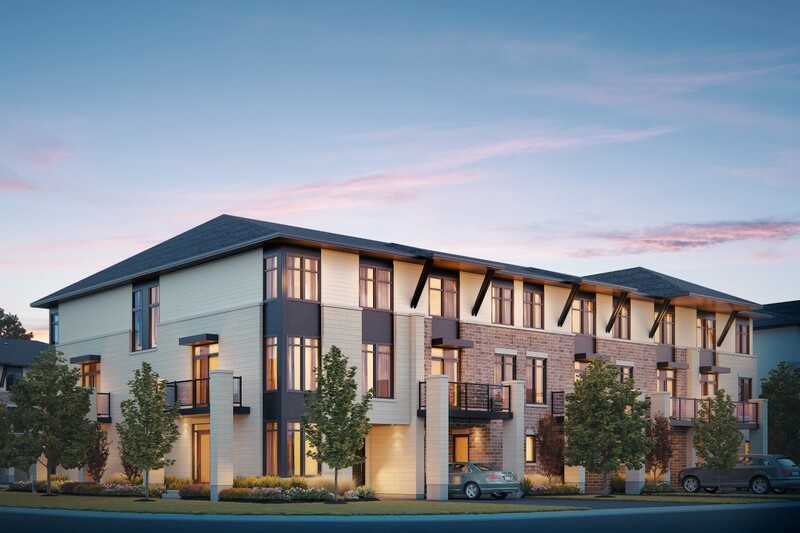 Each streetscape has been carefully considered and every entrance offers a distinct sense of arrival. 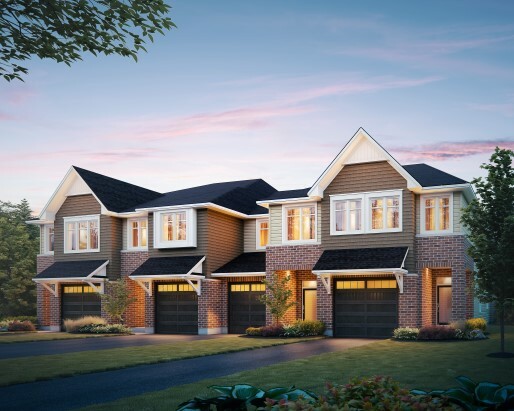 This is a connected community where a clever network of recreational pathways and greenspaces takes you past parks, schools and nature lands as well as your neighbours.